When disaster strikes our continuous presence in many countries allows us to respond immediately to local needs. We can prioritise the needs of the most vulnerable and ensure women and marginalised communities are not left out of decision making. 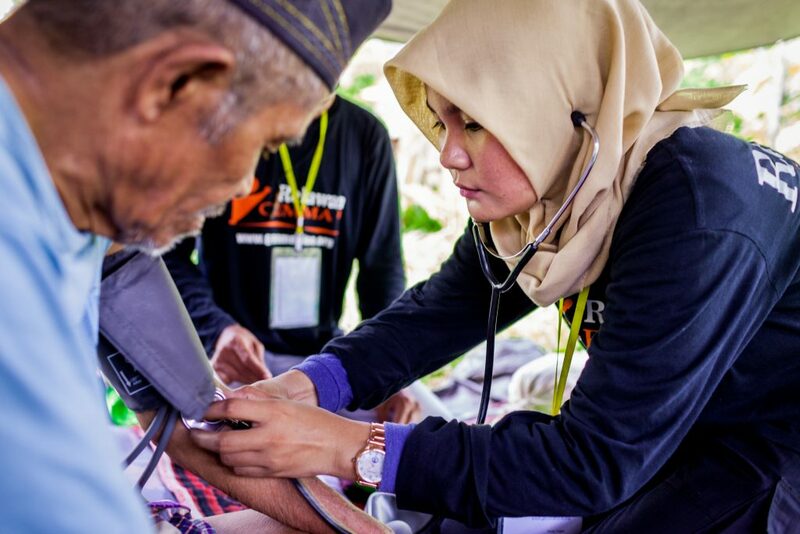 Disaster affected people have the right to assistance: both immediate lifesaving support which meet basic needs whilst also working to address underlying inequalities and promote long-term change. Our rights-based approach promotes the leadership, engagement and agency of poor and excluded people, particularly women, ensuring they are at the centre of emergency response. A 7.4 magnitude earthquake caused a tsunami to sweep into the city of Palu with waves of up to six metres tall on 28 September 2018. Homes and entire communities have been destroyed, 1.5 million people have been affected and hundreds of thousands of survivors are still in urgent need of food, water and shelter. Over 132,000 people have been affected by the recent devastating violence in Gaza. 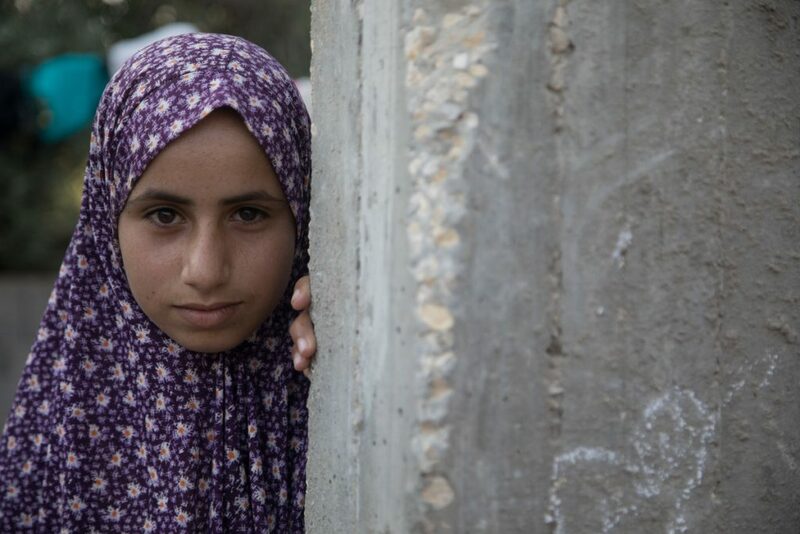 The humanitarian situation in the Gaza Strip continues to deteriorate. More than 200 Palestinians in Gaza have been killed by Israeli forces since the end of March. 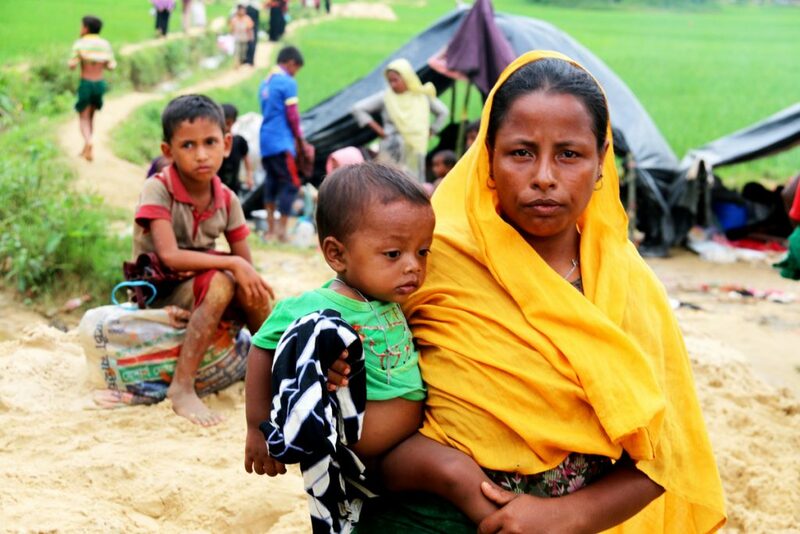 Over 500,000 Rohingya refugees – mostly women and children – have fled to Bangladesh from Myanmar since August last year, living in a severely overcrowded mega camp. We are providing food, clean drinking water, emergency shelter and hygiene kits. We have also established Women’s Safe Spaces where mothers can breastfeed in private, receive hygiene kits, emotional support, and where needed access medical referrals. 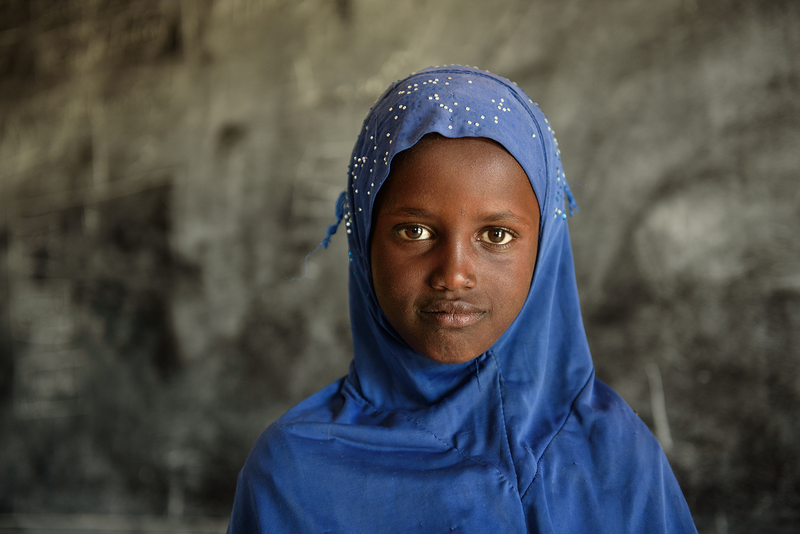 In 2018, up to 12 million people across Kenya, Ethiopia, Somalia and Somaliland are in urgent need of food assistance as severe drought has caused a humanitarian crisis. ActionAid is on the ground helping people affected by the drought. In August 2017, one-third of Nepal was flooded after the heaviest monsoon floods in years. 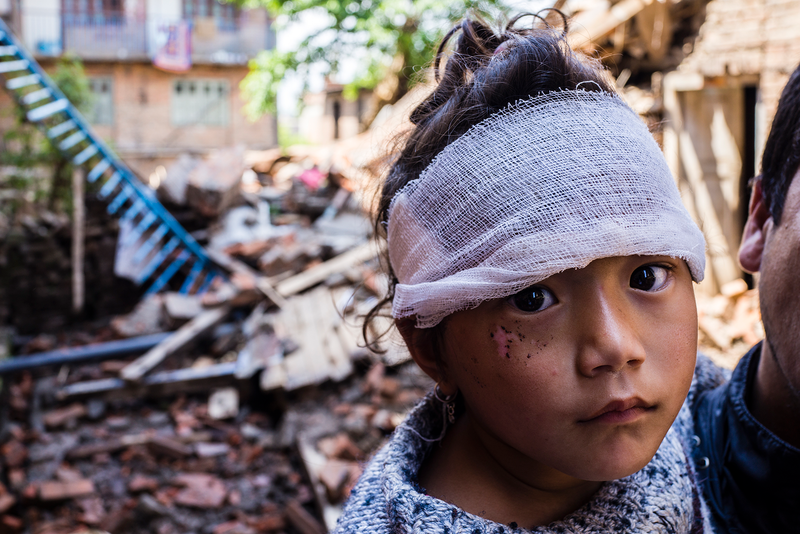 Many areas of Nepal were cut off and stranded without food, water and electricity. At least 149 people died, over 1.7 million people have been affected and 460,000 people were displaced. In 2017 ActionAid Ireland convened a high-level seminar to assess progress and learning on following through on commitments made by donors, UN and civil society agencies to this responsibility and vision at WHS in 2016. The aim of the seminar was to provoke further thinking on ‘Gender and the Grand Bargain’ and bring different perspectives and experiences to the debate on localisation. Find out more by clicking here.